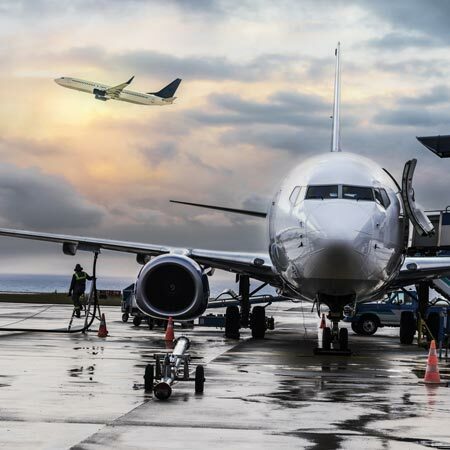 618 Taxis are a reliable and prompt airport transfer, taxi & private hire company providing a safe and exceptional airport transfer and private hire service in the Hull, Beverley & East Yorkshire region. Based in the city centre at the K2 building on Bond Street, Hull, we are just a phone call away on 01482 618618. 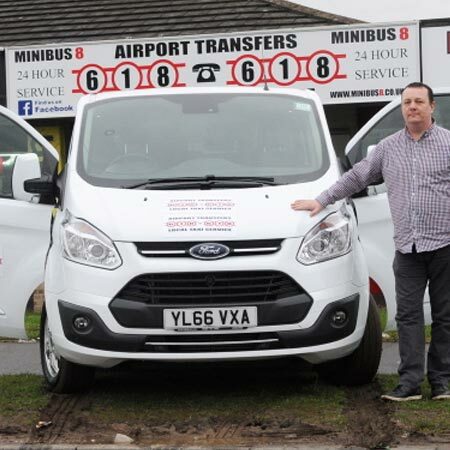 At 618 Taxis we pride ourselves on our fast, professional and affordable airport transfer, minibus and private hire service. With our large fleet of vehicles and state of the art dispatch system we are able to offer our services in Kingston upon Hull and all surrounding areas, 24 hours a day, 365 days a year including all religious, public and bank holidays. Our fleet of airport transfer vehicles consists of Saloon, Hatchback, Estate and Minibus vehicles. Our standard airport transfer vehicles hold up to four passengers and luggage and where extra storage space may be required, hatchback and estate cars are available on request. Our minibuses can accommodate up to eight, twelve, or sixteen passengers and can transport large amounts of luggage and items. All of our airport transfer and private hire vehicles are licensed and regulated by Hull City Council, with every vehicle displaying a 618618 sticker on its side and a council private hire sticker on the front. Vehicle safety checks are conducted by the city council every four months at a special council MOT centre. Vehicles are regularly checked by company inspectors to ensure every car provides a clean and safe service to our customers. Our vehicles are not just hired for transporting passengers as many local businesses use our company to provide a courier service. We also offer Monthly Corporate Accounts at competitive rates, with monthly invoicing & priority service. And if you are going for a night out, why not pre-book your car and pay in advance. We accept all major Credit & Debit Cards.